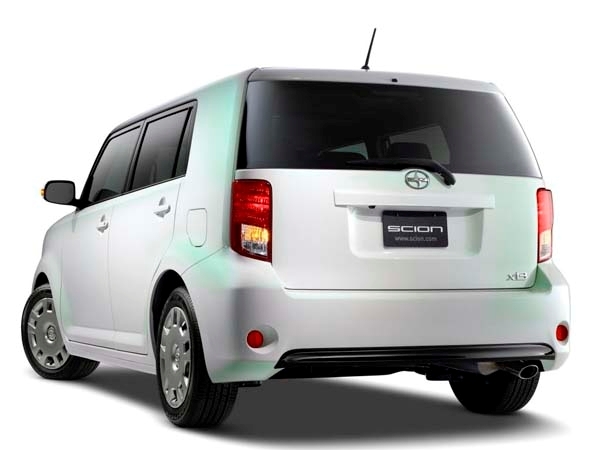 2015 Scion xb Interior, Performance, Exterior Styling, Price etc. 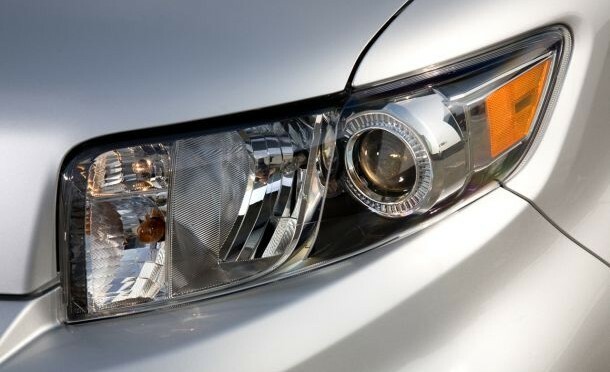 The boxiest of all Scion models, doesn’t come with too many updates in 2015 model year, which makes it look little bit outdated and slow comparing to other vehicles in its class. This model comes with its recognizable boxy look. Obviously Toyota didn’t care much about the details and since new model doesn’t come with almost any changes in this segment, from time to time we think that the rumors about the discontinuation of this vehicle and introduction of Toyota Yaris as its replacement in the US are not far from truth. 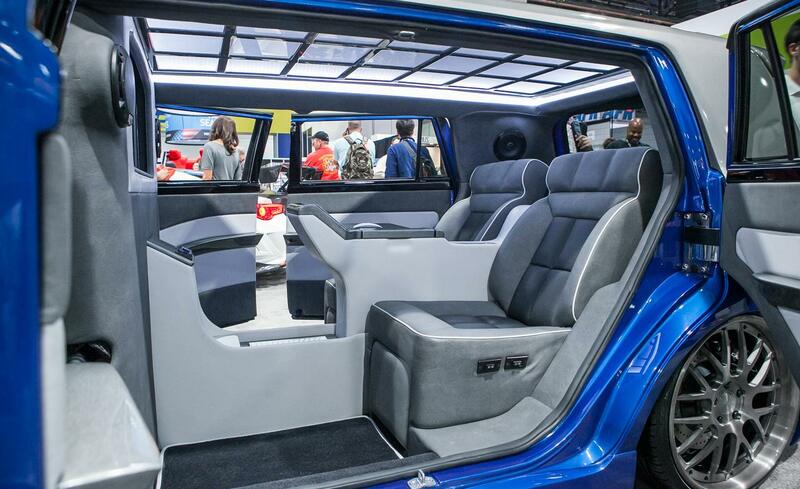 This means new xb comes with chopped boxy look. This design is present since the vehicle’s introduction, with slight changes since the pre-2008 version was literately like a box on wheels, similar to the Chrysler PR Cuiser or Chevrolet HHR. Since then this vehicle became little bit more refined. Only thing that was updated for the 2015 model year is the front fascia that comes with glossy black lower grille, that has completely new design. There is also some LED accent lightning and black plastic insert that looks a lot like a diffuser. Most of the people would think that this vehicle’s interior comes with plenty of space after seeing the boxy exterior styling. They wouldn’t be right since interior space is much less spacy than it looks from the outside. Reason for this is the bad layout and not so intuitive interior design. When it comes to styling only, it is not much different than the exterior, it looks really retro and nineties. It is straight forward and conservative with analogue gauges and upright dashboard. Another thing that makes this vehicle much less appealing are the seats that come with really thin padding and upholstery and are not adapted for the longer rides. Bad seat layout totally messed with interior space. Only good thing that came from is the ability to climb into back seat much easier than in some other models from this class. This thing made xb popular among the taxi drivers. There’s not much cargo space when both seat rows are up. It is possible to fold back seat, but you can’t make it flat and when folded it still takes away a lot of useful cargo space. Features are one of the rare positive things about this model’s interior. One of the changes from last model year, are that now all trim levels come with standard infotainment system. In addition to that in standard version you can also expect to find: air conditioning, display audio system, power windows and locks, cruise control and keyless entry. Although Toyota tried to popularize this vehicle among urban younger crowd, it definitely is doesn’t give as much acceleration and thrill as some MINI models. It comes with 2,4 litre four cylinder engine, that is able to produce 158 horsepower. Same engine comes with Toyota Camry and various other Toyota vehicles. This engine is combined with five speed manual transmission in the base version. Another option offered with some higher trim levels is the four speed automatic transmission. 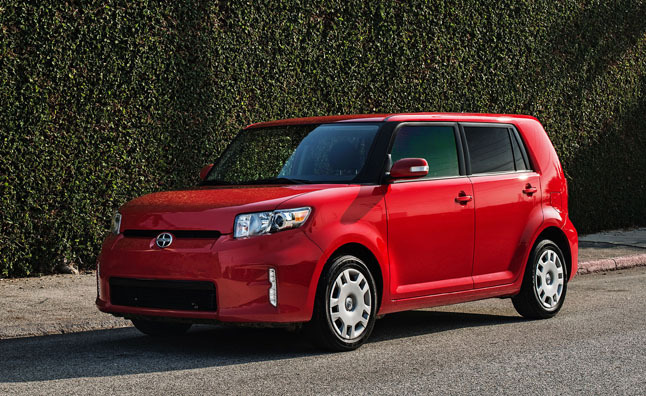 Base version of 2015 Scion xb can be bought for $16,970, without shipping fees. Previous Post2015 Scion TC Interior, Performance, Price, Exterior StylingNext Post2016 Lexus LS Performance, Exterior Styling, Price etc.